We offer delivery anywhere within mainland UK. We run our own fleet of vehicles driven by an experienced team of drivers. 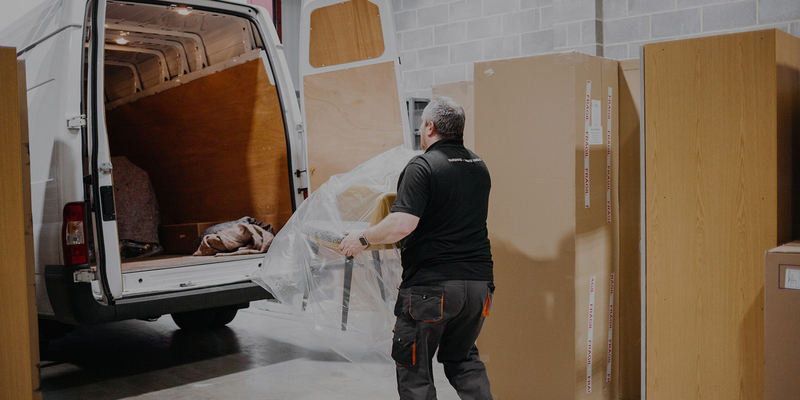 Our flexible delivery options means you can decide if you’d like tailboard delivery, delivery and placement of your furniture or a full installation service. For large shipments we use a trusted local transport company who have an extensive fleet of vehicles from 4 to 44 Tonnes. 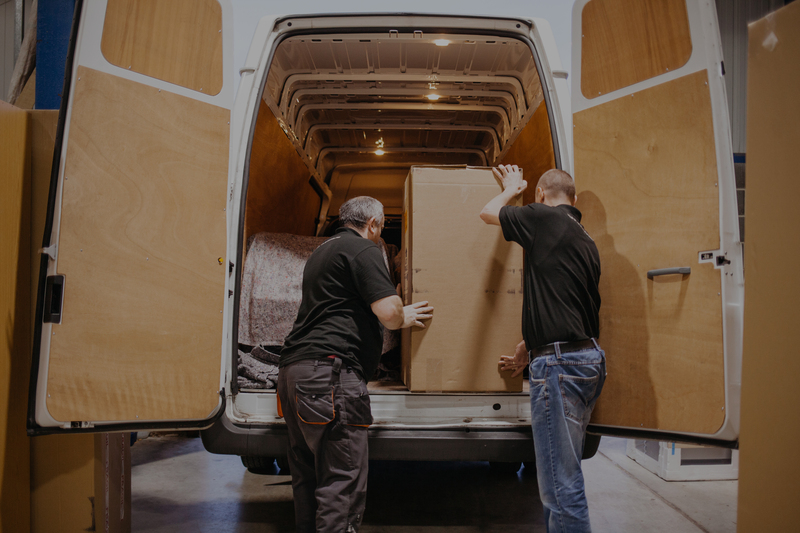 Whatever the size of the project or delivery option you choose, we guarantee respect for your furniture and you can be assured that it’ll be delivered according to your specific delivery requirements. Our fitters and site supervisors will handle the delivery and installation process as well as any complex issues that may arise along the way. Prior to manufacturing or ordering your furniture, we will perform a thorough site survey measuring out every nook and cranny of your desired area to ensure everything’s a perfect fit. Commercial refurbishment and new build projects can be extremely complex. Our specialist team of project managers will step up to any challenge, big or small, to effectively coordinate with the projects key people every step of the way from concept to completion. We safeguard our customer’s interests at all times ensuring that everything is delivered on time and on budget. We have the experience of working on large multi-phase projects on a national scale, managing hundreds of products in a variety of materials, fabrics and finishes. Our clients often come to us for advice on how to get the best from the furniture for their projects. Our furniture design service enables us to give customers design support including value engineering to meet budget restrictions, practical solutions for operational problems and construction or material recommendations to ensure durability for a contract environment. Our project managers are trained degree level furniture designers who understand furniture and the demands of contract environments. Our team produce Solidworks 3D CAD drawings and sketches to aid the design process and secure sign off prior to production. We can produce your furniture from all types of brief, including DWGs, sketches, concept images and descriptions of your ideas. We our passionate about furniture design and look forward to working with you on your next project.